INVESTMENT OPPORTUNITY! 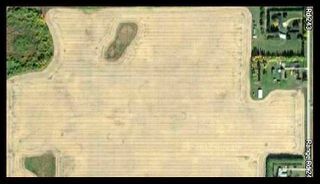 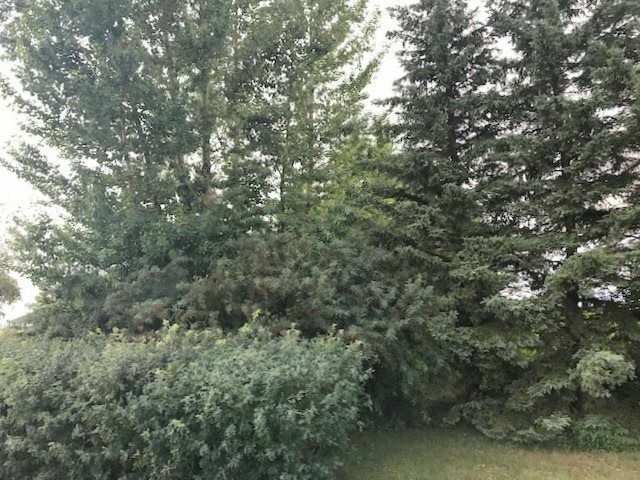 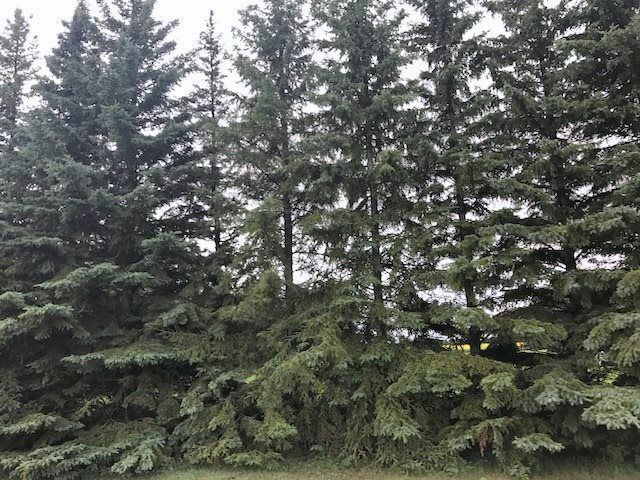 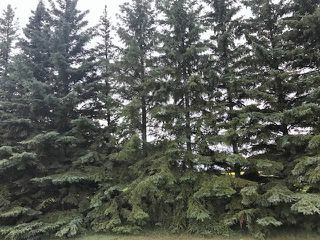 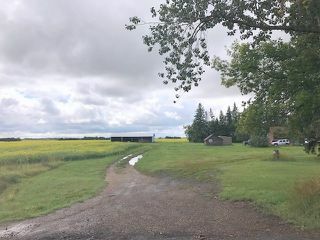 Located north of Township Road 510 and just south of 41 avenue SW on Range Road 243 (91 street) this 74.39 acres is sitting in a PRIME REDEVELOPMENT AREA between the CITY OF EDMONTON AND BEAUMONT. 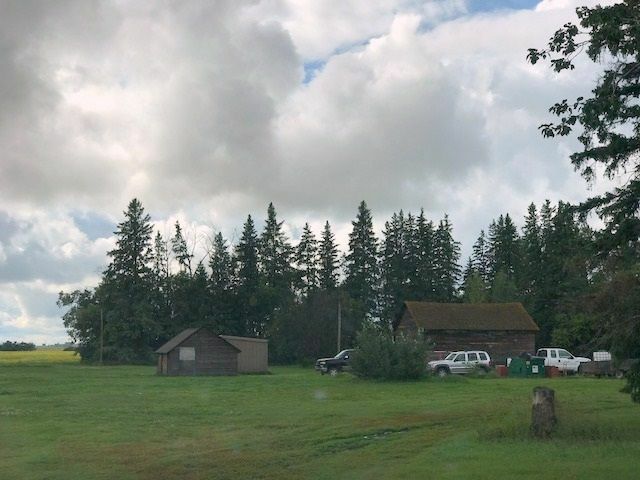 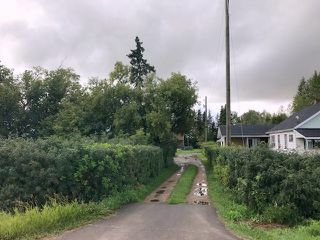 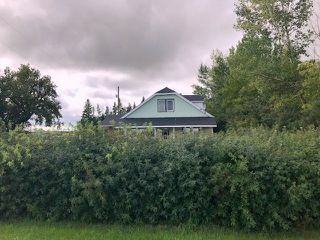 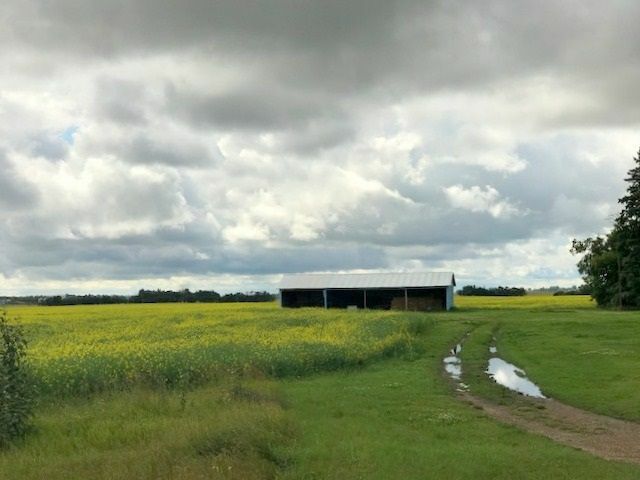 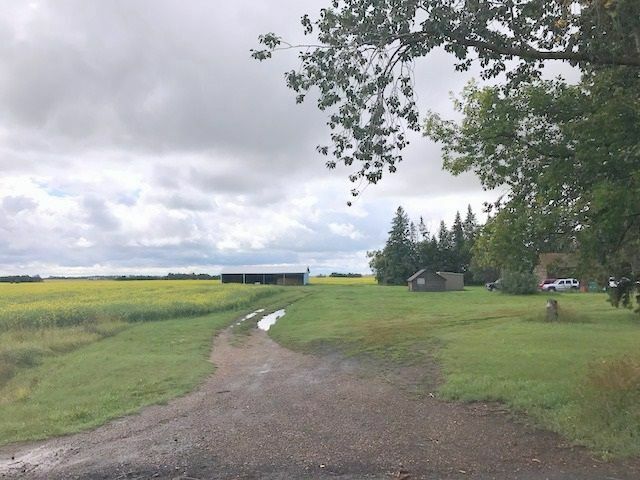 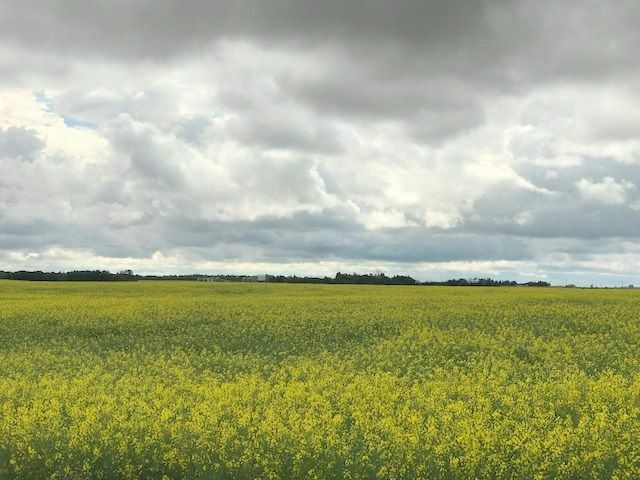 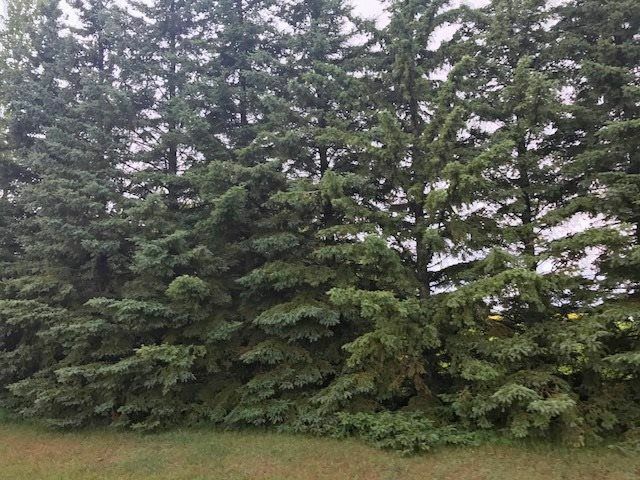 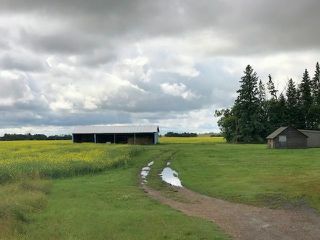 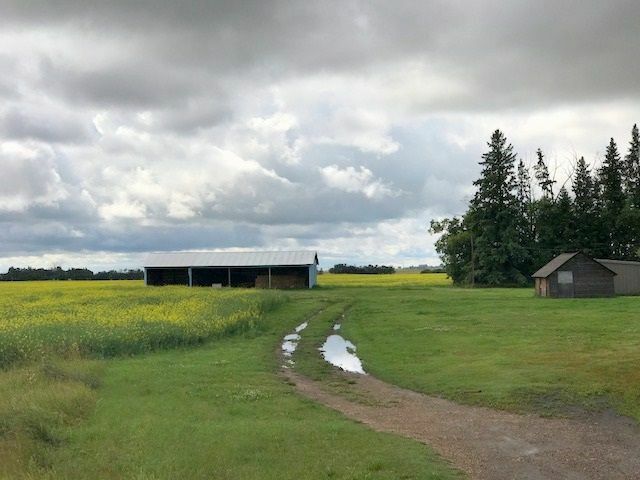 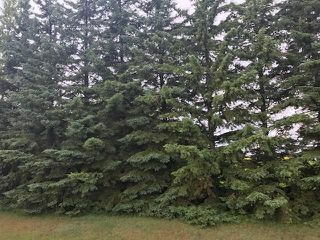 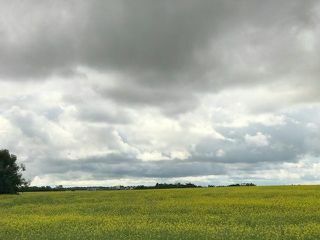 Located on what was 91 street this land is currently ZONED AGRICULTURE and has NUMEROUS OUTBUILDINGS from the original farm site which are rented & the land is being leased & currently utilized for agriculture purposes. 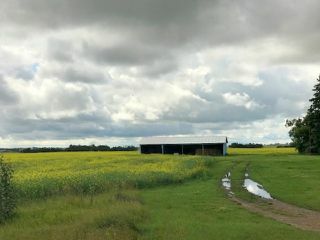 The property is located in Leduc County and the current TENTATIVE AGREEMENT that has been reached between Edmonton and Leduc County would see this area as INDUSTRIAL/BUSINESS and it would remain in Leduc County, that plan is awaiting the Provinces approval according to information provided by Leduc County. Both the City of Edmonton the Leduc County have extensive information on their websites regarding the proposed future redevelopment of this specific area and the surrounding parcels. 1 mile to the city of Edmonton limits. 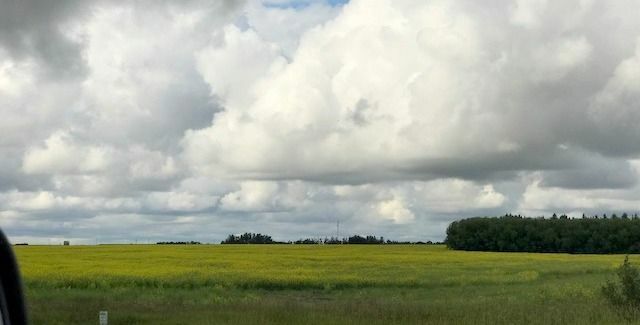 3.5 miles to Beaumont Schools.